CMIT Elementary Hosts Martial Arts Tournament! Things We Learn and Share! My the Force... be developed in all of our Tigers! Please make sure that your child have a good amount of sleep and eat breakfast on the assessment days. We ask our parent to not schedule doctor visits on assessment days if possible. Students should be in full uniform DAILY with SOLID BLACK shoes. 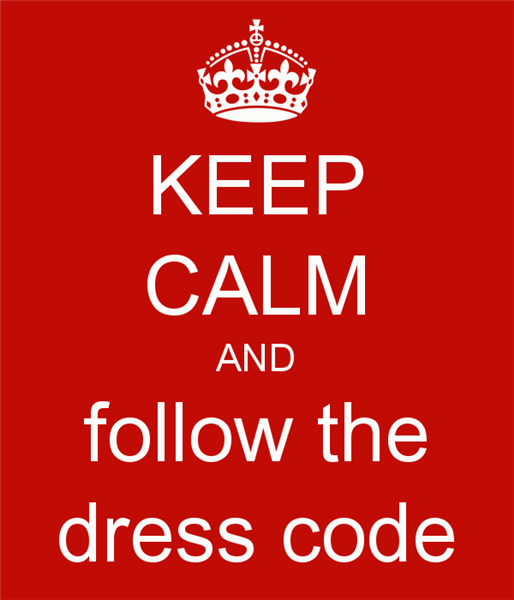 On PE days grades 3-5 are required to wear the PE Uniform and all grades must wear sneakers on PE Day. Please refrain from brightly colored clothing, logos, and boots/shoes. 1. It must be one of the following SOLID colors; white, blue, burgundy, or black. 2. It must be worn under the school short/long sleeve uniform polo only. Tights for girls should also be one of the following SOLID colors: white, blue, burgundy, or black. 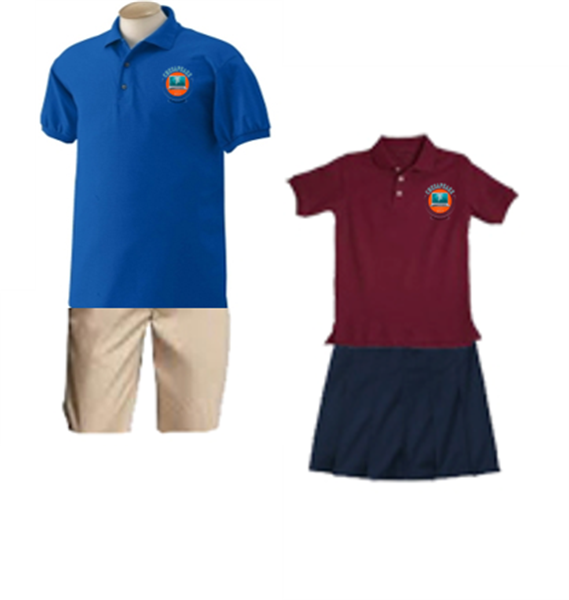 ONLY the uniform windbreaker, fleece jacket, or school logoed sweaters are permitted to be worn inside of the classrooms and/or hallways. Thank you and LET'S STAY WARM WHILE IN UNIFORM! Kuk Sool Won of Washington DC Area is hosting its annual intramural tournament at CMIT Elementary on Saturday February 4, 2017. Students from the CMIT Academy and CMIT Elementary Kuk Sool martial arts club will be participating in this tournament. Please come out and support your classmates. Students should bring in their $10 club fee as soon as possible. It is time to start gathering more supplies. Students should bring in a personal snack on club days. We have our first amusement park ride completed. We Participated in the Makerfest! We had an amazing time. Students should bring in their shirts to be decorated. We will decorate them at lunch bunch Tuesday and Wednesday. We will work on our scratch games this week! We had an awesome time at the Makerfest today. Thank you to all those who participated. Your creativity is admirable. A special thank you to the MESA club and Robotics club students. They did an awesome job. We enjoyed all the amazing creations. Lost and Found is located in the cafeteria. Students are permitted to go at any time with permission from their teacher to retrieve lost items. It is growing fast! We do not have the space to accommodate all of the items, so parents PLEASE REMIND YOUR STUDENT TO FREQUENTLY CHECK FOR ITEMS LOST. The items range from CMIT logo apparel, winter coats, light weight jackets, hoodies, lunch boxes, hats, gloves, etc. REMEMBER TO LABEL YOUR CHILDREN’S ITEMS...items labeled have a higher probability of being returned. Thank you. Please support the homeless. One of our very own families would like to collect homeless hygiene care packs in bookbags to distribute to our community. If you remember, we completed this for the holidays and it was a huge success. Please consider sending in items from February 1st until Valentines Day. 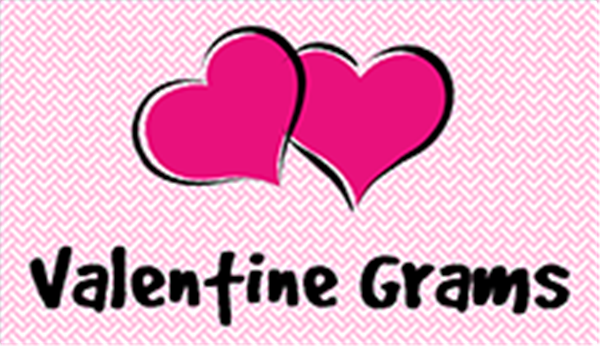 On Valentines day students may dress down and bring in care bags in hand. A donation drop box will be located at the front office February 1st-15th. Thank you for all your support! 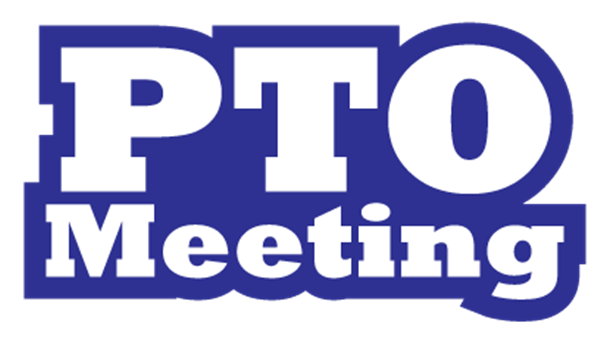 On Tuesday, February 7, Kindergarten is planning a field trip to Port Discovery! The cost of this field trip will be $25 and field trip permission slips will be sent home within the next week. At this time, we are asking if you are experiencing financial hardship and cannot afford the cost of the trip, please notify your child's teacher via e-mail so that we can make accommodations. No child will be denied an opportunity for an educational field trip due to inability to pay. Additionally, if you are available, each classroom will need 4 chaperones. Chaperones must have a FINGERPRINT clearance on file. If you have completed a fingerprint clearance, but have not provided us with your receipt, please do so as soon as possible. Parents who do not have a fingerprint clearance will not be permitted to attend. Chaperones do not require additional payment. MAP Testing will continue this week! The tests will be conducted from 9-10am over the next two weeks on the days listed below, so please be sure to be at school ON TIME and have a good breakfast! We want our students to do their best! Our 100th Day of School is on Friday, February 3rd! Students will be permitted to wear a shirt that has 100 items on it! Get creative - use Pinterest for ideas! (Students who do not have a 100th day related shirt must be in uniform.) 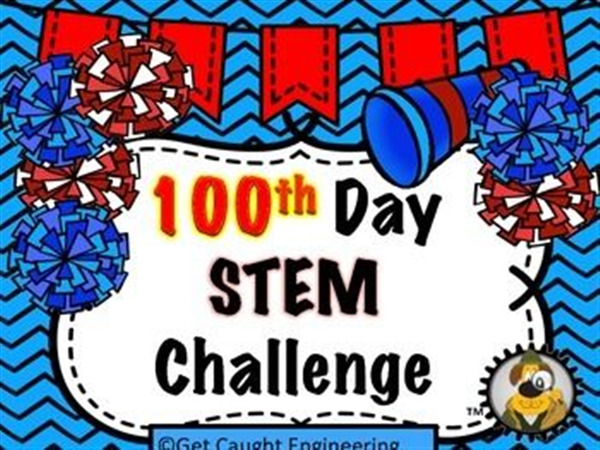 On this day we will be having a 100th day STEM Building Activity where students will be challenged to create something using only the 100 pieces they are given! It will definitely be an exciting and fun challenge! We encourage you to practice counting to 100 with your child and even creating a building challenge at home! We will read the story "The Lion and the Mouse." It is a fable about a mouse who saves a lion and the importance of never underestimating others. We will be identifying main idea and identifying initial and medial /o/. Students will continue to learn about non-living and living things! They will identify characteristics of living thing and how to use that to identify non-living things. The first grade will administer the MAP test starting next week. Wow! We have just completed the first week of the third quarter. Pretty soon we will be moving on to 4th quarter. Report cards will be issued February 2, 2017. 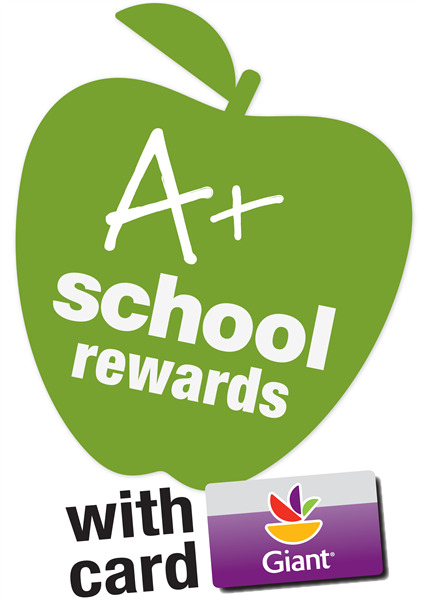 Continue to check SchoolMax to monitor your child's progress as they have just begun a new quarter. We have started the winter testing for MAP Reading and Math. These test will be taken during school hours with your child's teacher. The reading portion was completed last week, and the math portion will be completed next week. All makeups will take place the following week. Third grade will be performing for the Black History Program on February 3,2017 at 8:30-9:00a.m. The poem below will be performed by your third grader. Please make sure your child is practicing their classes stanza daily to ensure they do a great job on performance day. We are loving our new schedule. This new schedule has specific time slots for small groups. Teachers are scaffolding learning in small groups. Please review the website for updates. http://grade4.cmitelementary.org/. A special acknowledgement goes out to Micah and Somebi for making student of the month. You are Roaring like a Tiger! We are especially proud of all the students who participated in the Makerfest. Math and science logs are due January 31st. Our Black History essays and and wax museum papers are due February 1, 2017. Tenmarks is due February 4th. Our math homework packets is due February 6th. 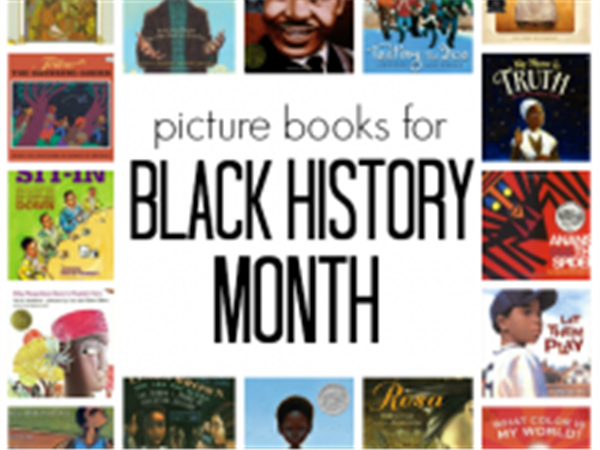 Our black history presentations are due February 17th. 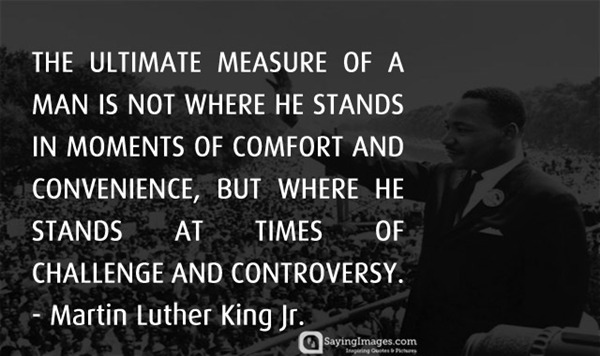 Black History celebration begins February 1 at CMIT. This year we celebrate with the theme:-Things We Learn and Share! Please use each day to share your heritage with our scholars. Some ways you may share include, reading a book, telling about your cultural experiences, researching your culture, watching movies that depict cultural values and beliefs, visiting places of interest and many more. Keep the history alive, tell your story. Social Emotional Learning (SEL) is critical to the success of our children. Not just in school, but in all areas of their lives. From knowing how to adapt to working together in a classroom, to developing the self-confidence to ask a question and someday challenge a topic, SEL must be in the forefront of our efforts. We spend so much time trying to "Fix" a problem, when we never took the time to "Grow" through it. Please visit the blog (http://guidance.cmitelementary.org/) to read more about Social Emotional Learning, the role we play in it, and to engage in a rich conversation about the 'whats, whos, and hows' of its implementation. Happy New Year! The CMIT Chorus is currently preparing for our school Black History event on Friday, February 24th (TIME TBA). 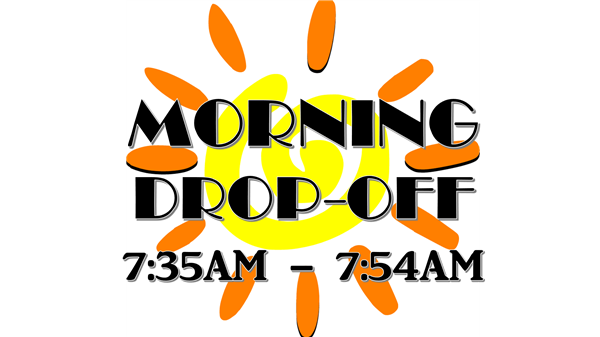 Please help me by ensuring that your child attends all scheduled club/rehearsal times (Tuesdays 3:00-4:00pm). If your child will be absent please inform me. Be on the lookout for dojo messages/videos sharing our progress. I would like to inform you about robotics competition. 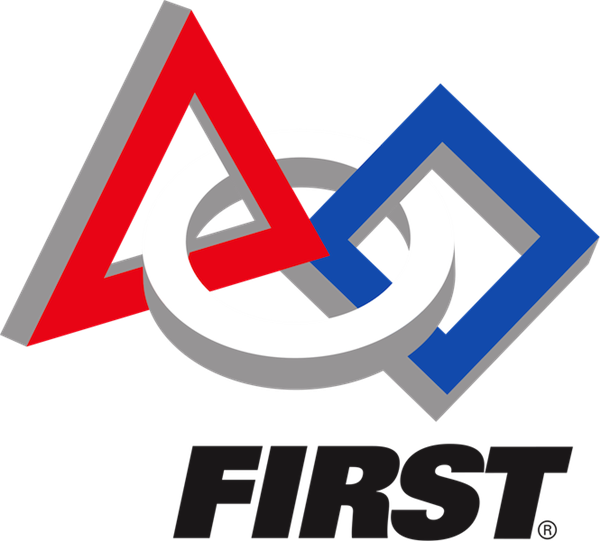 CMIT Elementary school will be participate FLL Robotics competition on February 04, 2017. We did great job with scholar 5th grade students so far and we will be do our best for the win during the competition time. Please send your child to school with sneakers/tennis shoes on their PE days. Students will not be allowed to participate if they are not wearing proper footwear. The latest class schedule can be found under the "When do I have PE?" tab on my website. Remember to smile...to support us shop smile.amazon.com and select Chesapeake Math and IT Elementary PTO as your charitable organization. At our last meeting, it was decided to discontinue use of All American Wear as our school uniform provider. We heard pitches from both Flynn O'Hara and Risse Brothers, provided below are the links to what each store is currently offering. This is so we all can make an educated decision when voting on who our new vendor will be in February.